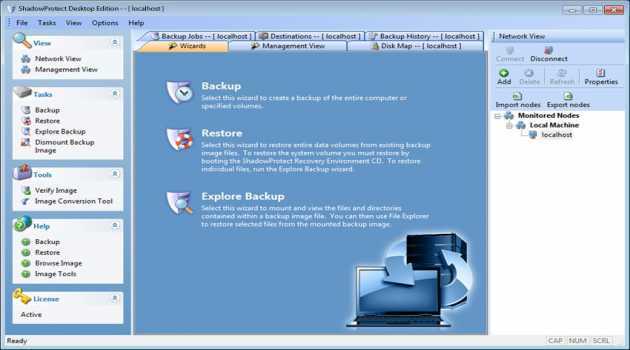 StorageCraft ShadowProtect Desktop Edition creates automatic online backups of your entire system including the operating system, applications, personal settings and data. 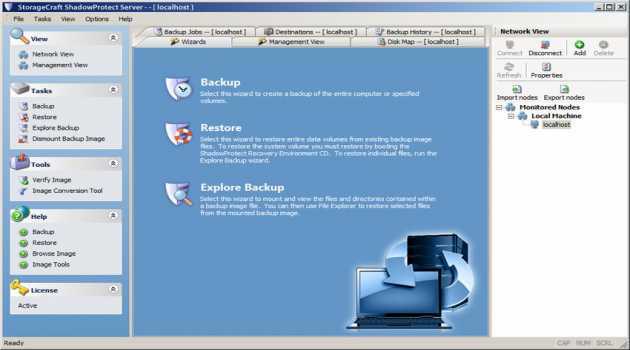 Restore files, folders or recover the entire desktop or laptop in minutes. 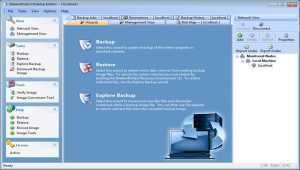 StorageCraft ShadowProtect Small Business Server Edition creates automatic online backups of your system including the operating system, applications and data. 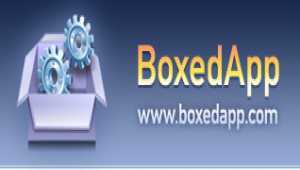 Restore files, folders or recover the entire server in minutes. Bare metal recovery. Availability and Performance monitoring tool that helps monitor applications, servers, databases, web applications, web services, virtual systems, cloud resources, websites, and custom applications. Prayaya V3 is a free app helps you protect pc data and make any apps portable. You could install software on Prayaya V3 and use as on your local PC. 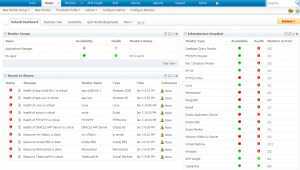 You could even install Prayaya V3 with daily use software on any usb storage device and use anywhere.